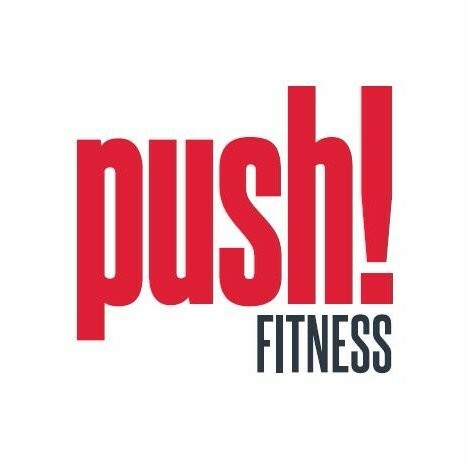 Start taking classes at Push! Fitness and other studios! This Hatha Yoga Flow class is based around the Sun Salutation with dynamic sequencing that flows or links from one posture to another. Your breath is brought to the forefront as a result (and you will need lots of breathing!). A slightly more challenging but also rewarding class that will really strengthen your body as a whole. There are no upcoming “Hatha Yoga Flow” classes on this day. Please arrive early for your class, and of course bring a workout towel and water bottle. Please also let your instructor or teacher know about any special conditions or injuries you might have before the class starts. We are located in the ANZ Headquarters in Docklands which is 833 Collins St. Our gym overlooks the Yarra river with amazing views. You enter the gym off Navigation drive which runs alongside the building, near the loading docks for the bank.